Burn AVCHD to DVD/ISO/DVD Folder/Blu-ray DVD Easily. Edit AVCHD Videos before AVCHD to DVD conversion. Customize DVD template for AVCHD to DVD. I have many short family videos on my Sony HDR-SR1 hard drive and they are all in AVCHD format. Now I want to burn these AVCHD videos to DVD to back up these precious family videos. How can I burn AVCHD to DVD so that they can play on any standard DVD? AVCHD is a popular HD format that is mainly used for recording videos on HD camcorders. When transferred from your camcorder to PC, these videos occupy large storage space, being HD quality. Moreover, the format is not compatible with DVD players. So to play your HD camcorder recorded videos on your TV, AVCHD to DVD conversion is the need. With the large number of AVCHD to DVD converting tools available, it is very important to go with a good program. 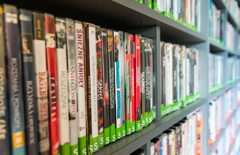 Professional software ensures high-quality DVD burning with an array of additional features. In the following part of the article, we'll discuss the best AVCHD to DVD converter and the process on how to convert AVCHD to DVD. AVCHD (Advanced Video Coding High Definition) is a format for the recording and playback of high definition video. High Definition camcorder (also named AVCHD camcorder with 720p or 1080p) is becoming more and more popular since it gives users a better visual enjoyment. As the creators of AVCHD, Panasonic and Sony are keen to support AVCHD files playback in their Blu-ray players. The AVCHD file extension can be .mts, .m2ts, .tp, .mod, .trp, etc. AVCHD records video at a range of resolutions including 1080p, 1080i and 720p. When burning AVCHD to DVD, select "High Quality" in the burning parameters to ensure the video quality. · After converting AVCHD videos to DVD, you could freely watch AVCHD video on most Blu-ray Players and PS3. · Once Convert AVCHD to DVD , it will be convenient to back up and store videos separately. · Converting AVCHD to DVD, you could share these memorable moments by DVD to your friends or relatives at any time. AVCHD videos can be recorded to many different media, including hard drive, flash drive, DVD camcorder, etc. Below are the general methods to transfer AVCHD video files to computer.
. Hard Drive Camcorder: It just works as hard drive in your computer. Usually use a USB cable/FireWire/HDMI to transfer AVCHD videos to computer's hard drive.
. Flash Drive Camcorder: Use a USB cable for built-in Flash memory camcorder while a card reader for external SD card or MemoryStick card.
. DVD Camcorder: Some AVCHD camcorder can burn video to DVD, which could be played with home DVD player. You need a Video Converter to transfer those recorder video to computer. Many people are confused about how to convert AVCHD to DVD. Actually, all you need is a solid and easy-to-use DVD burner to convert AVCHD files to DVD format for playback on any standard DVD player. 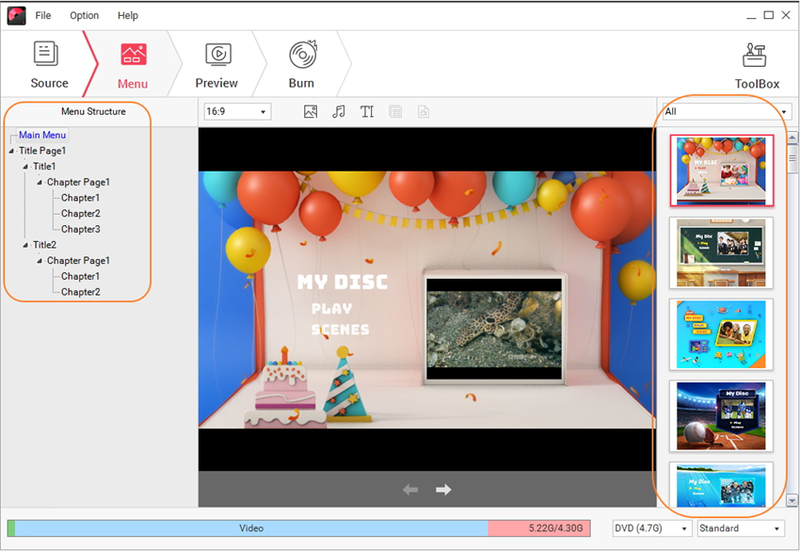 To do this job, we naturually recommend Wondershare DVD Creator( or DVD Creator of Windows). With this AVCHD to DVD software, you can easily burn all popular videos, slideshows, and photos to DVD with excellent quality. What's more, the embedded editing functions and 100+ free menu templates can help to touch up your video DVD instantly. 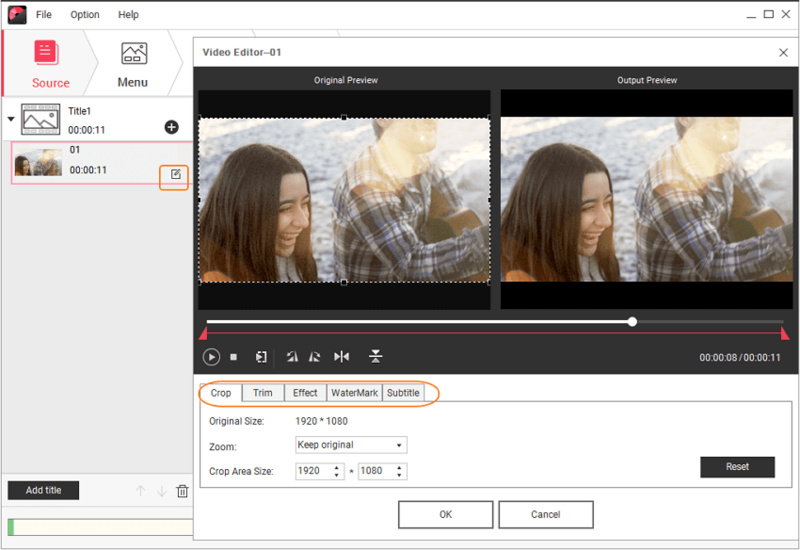 The built-in video editor helps in personalizing videos with functions like trim, crop, adding subtitles. Fast conversion speed, real-time preview, and easy to use interface are additional features. Download the right version according to your operating system and walk through below detailed guide. · Burn AVCHD and other video formats to DVD/ISO/DVD Folder/Blu-ray DVD/Data Disc. · Add AVCHD files from camcorder devices to DVD directly. 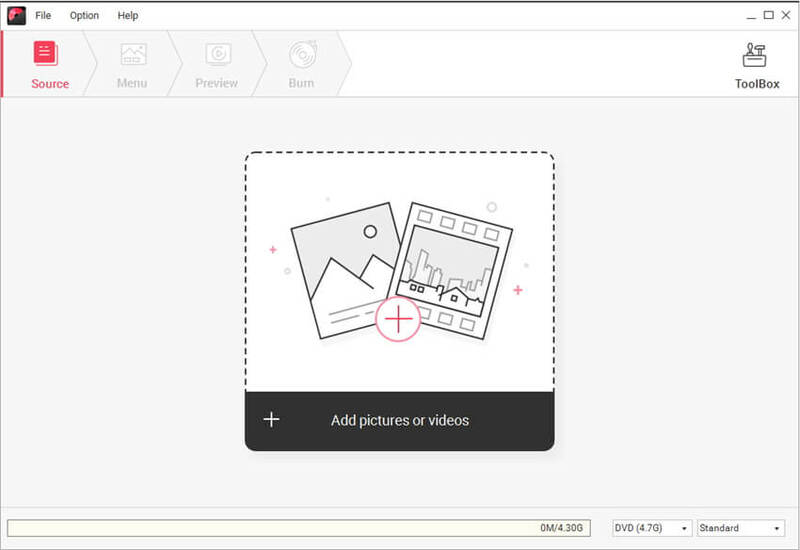 · Edit AVCHD files with cropping, trimming, adding watermarks, editing subtitle, and other features before burning. · Convert AVCHD to DVD with super fast burning speed and high-quality output. Step 1 Launch AVCHD to DVD Converter. 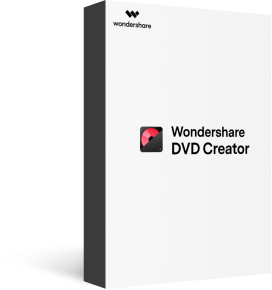 Launch Wondershare DVD Creator and choose Create a DVD Video Disc on the screen to start burning your videos. Step 2 Import AVCHD video clips. You're allowed to add AVCHD files from your camcorder directly. Please connect your AVCHD device with your PC with a USB/Firewire cable, and make sure that it can be detected as a removable disk on your computer. Click the "+" icon shown on the Source tab, a search window will open and you can add AVCHD files from your external camcorder devices directly. You can also simply drag and drop AVCHD files present on your computer to the program. You can also check and import AVCHD files by clicking the File >> Add from Phone... button on the left-top corner of the interface, and you'll come to a new window, choose files here and click on Add button to import your AVCHD files. Step 3 Edit AVCHD videos before burning (optional). The loaded video information will be displayed on the left panel, move the mouse over the video thumbnail and click the pencil-like icon just as the screenshot shows. Click the icon and you'll get the Video Editor window, where allows you to crop and trim videos to focus on a certain part, rotate videos and adjust video effects to achieve a better visual effect, add watermarks to illustrate the scenes, etc. Step 4 Customize AVCHD DVD menu templates (optional). Once you have finished your editing, click the Menu tab on the top to customize the DVD menu. Over 100 free DVD Templates are provided, double-click the template thumbnail to choose your favorite one. What's more, changing background image and music, adding text, replacing chapter thumbnail and creating chapters are also supported. Step 5 Start AVCHD burning with this AVCHD to DVD converter. Before burning, click Preview tab to view your creation, and switch to Source or Menu to make adjustments if you're not satisfied. Then insert a blank DVD disc into DVD drive and click Burn tab. You can make several settings there before starting to write AVCHD files to DVD. Finally, hit Burn to start burning video file to DVD right away. Done. With just a few clicks, you can create DVD from AVCHD files with gorgeous DVD menus and eye-catching video effects. Just enjoy the AVCHD videos and movies on your big TV screen! Note: The guide below takes the Windows screenshots. If you want to burn AVCHD to DVD Mac, transfer your AVCHD files to Mac first, then just follow the similar steps to fulfill it. If you're looking for your software to work much more beyond DVD burning, then an all-in-one program like Wondershare Video Converter Ultimate will be an apt choice. 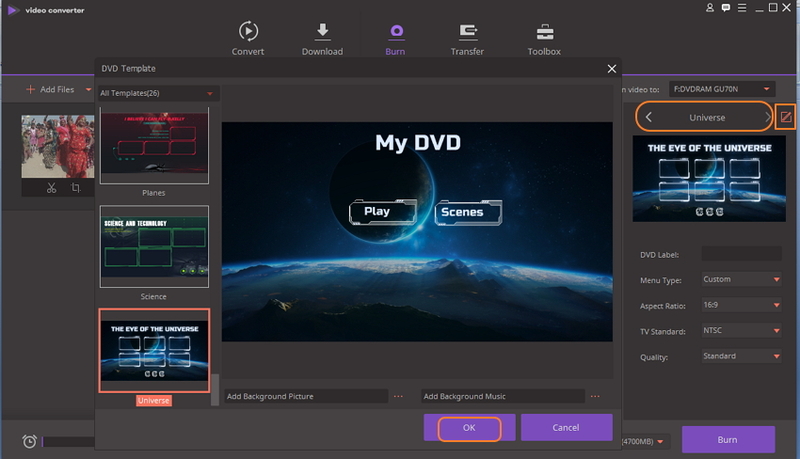 This complete video tool-box looks after all your videos related needs, be it DVD burning, conversion, download, transfer, editing, and others. The software supports more than 1000 formats so that you can get your files in the desired format and also convert AVCHD to high quality DVD or Blu-ray disc. Video download from over 10,000 sites is also supported. 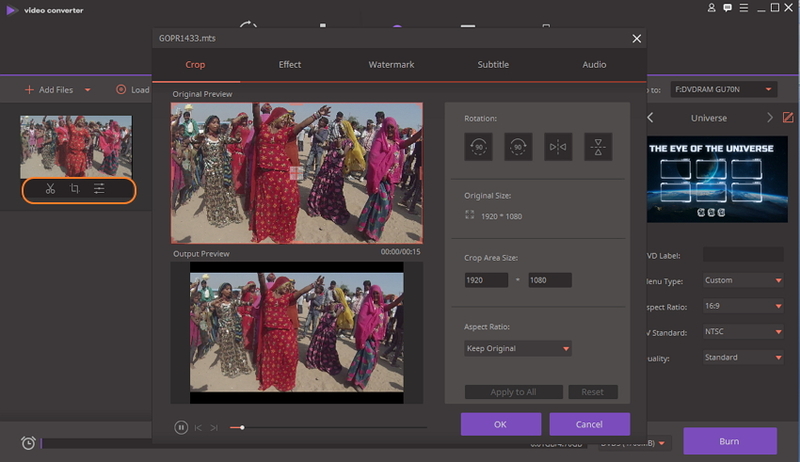 The built-in video editor facilitates enhancing your overall video with features like trim, crop, applying affects, adding watermark, adding subtitles, and others. With respect to DVD burning, the software allows converting your AVCHD as well as other files to DVD discs, DVD folder, and ISO files. You can also choose from wide variety of free DVD menu templates and even customize them if needed. Wondershare Video Converter Ultimate also allows adding files directly from camcorders and other devices for disc burning or conversion. In addition to Windows OS, you can also burn AVCHD to DVD Mac using the program. Step 1 Launch Wondershare AVCHD to DVD converter and connect camcorder. Once Wondershare Video Converter Ultimate software is downloaded and installed, double-click and open it on your PC. Using a USB cable, connect your camcorder having AVCHD files to your PC. Step 2 Load AVCHD files from camcorder. From the Burn tab on the software interface, click drop-down menu next to +Add Files. Select Add from Camcorder option. The files present on your camera will open in a new window. Select the desired videos that you want to burn. Once the video is added to the software, you can edit them by selecting Edit icons under video thumbnail. Step 3 Select DVD template and customize it for AVCHD to DVD. The right side of the pane will show the available template designs. Move the left and the right arrow to check the designs. 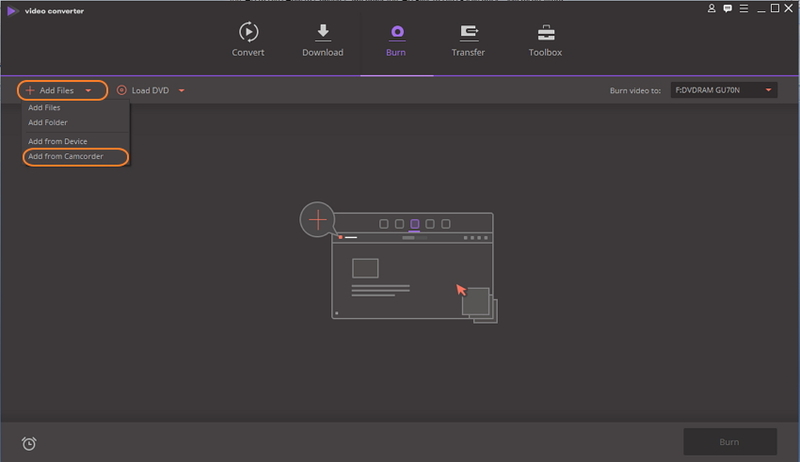 Click the pencil icon to open the DVD Template window. The window will show more designs and will allow you to add background picture or music. Click OK when changes are done. Step 4 Enter DVD Label and select disc parameters. Enter the label of the DVD and select parameters of the disc with respect to Menu Type, Aspect Ratio, TV Standard, and Quality. At Burn Video to: tab, choose the location where you want to burn the videos. Step 5 Convert AVCHD to DVD. Finally hit Burn button to start the AVCHD to DVD burning process. • Support a wide range of formats for DVD and Blu-ray disc burning. • Supports over 1000 formats for conversion. • Allows to download from more than 10,000 sites including names like YouTube, Vimeo, DailyMotion, and others. • Complete built-in video editor for video personalization. • Additional features like real-time preview, video transfer, fast DVD burning and video conversion speed, and others. • Paid software that needs to download and install. In conclusion, you can convert AVCHD to DVD free or using a paid tool like Wondershare. A professional software like Wondershare DVD Creator or Wondershare Video Converter Ultimate offers high quality DVD disc with a wide range of added features. Just download and have a free try now.